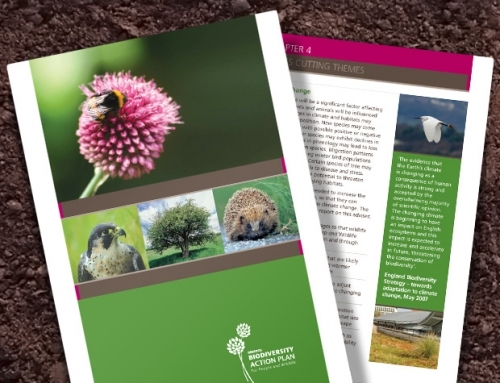 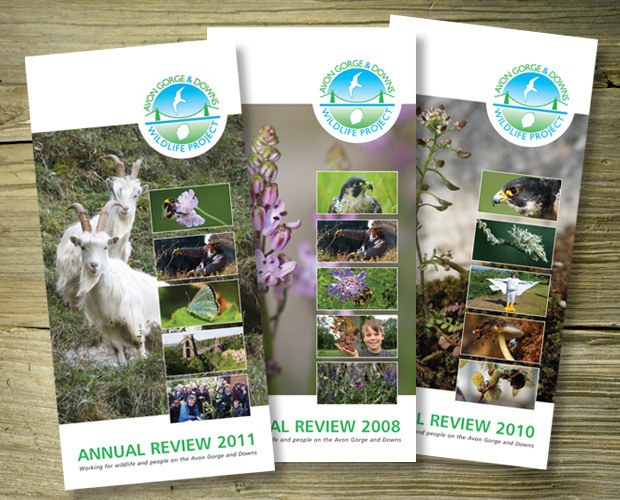 The Avon Gorge and Downs Wildlife Project asked us to design their special 10th anniversary annual review. 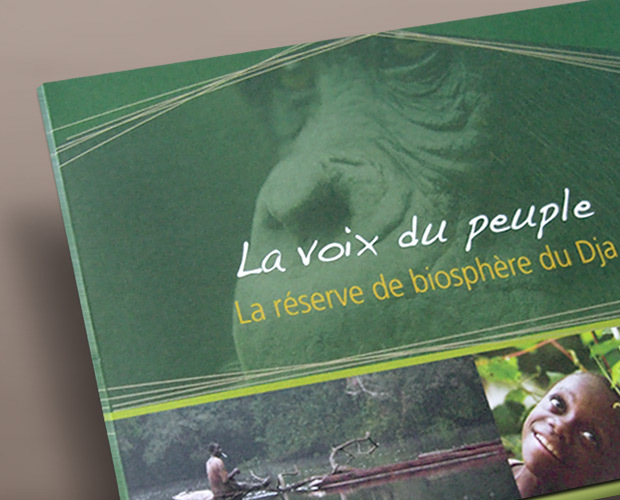 OBJECTIVE: To celebrate the project’s special 10th anniversary and raise awareness of past and future plans. 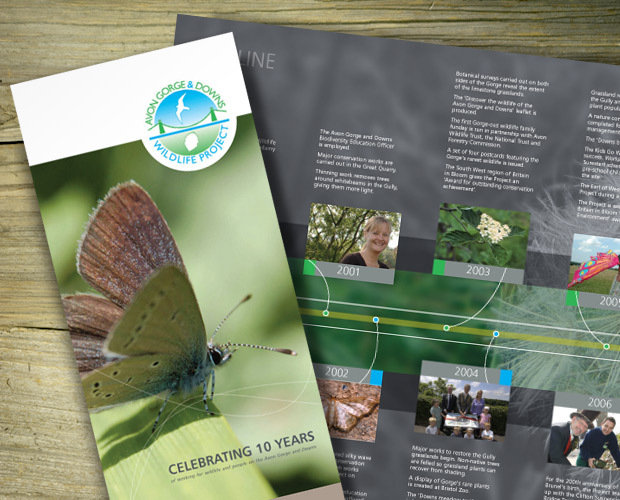 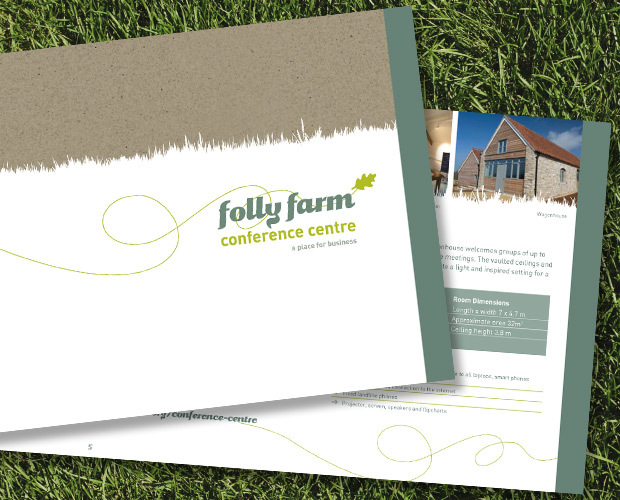 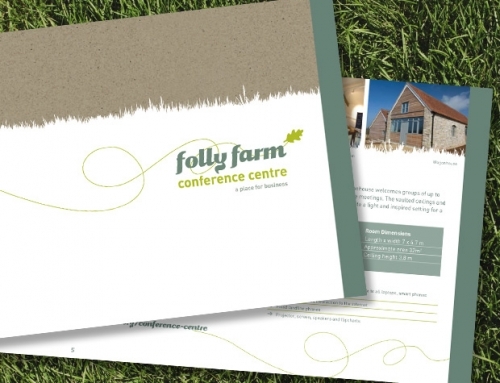 OUR SOLUTION: We designed an A2 folded leaflet (12 page) with timeline, folding out to a stunning souvenir poster. By using beautiful photography supplied by the project we created a dynamic and contemporary approach, depicting the amazing variety of wildlife. 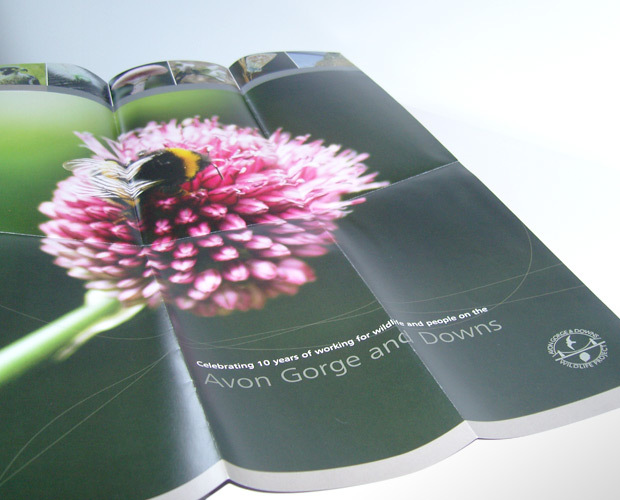 A poster sure to be kept!